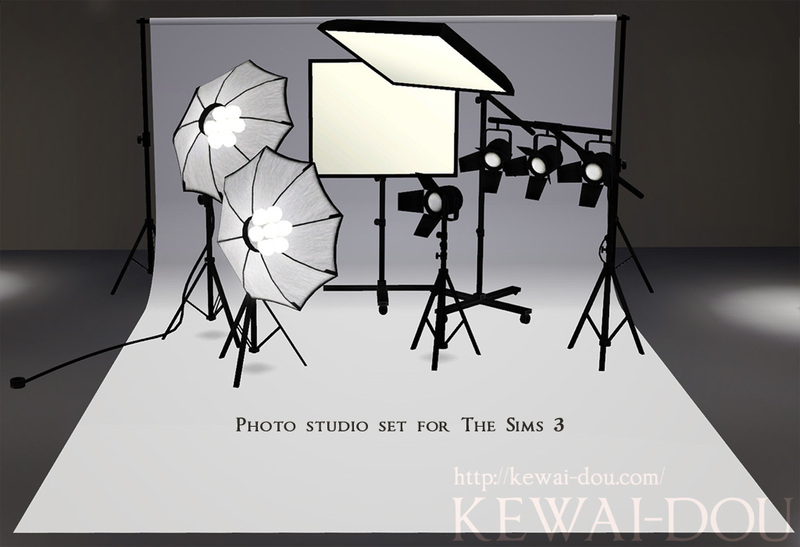 Photo studio sets for The Sims 3. This was converted from my Sims 4 Objects. The Sims 4 version is here. icon-exclamation-circle If you feel the light is too strong, please overwrite “50% light intensity files”.